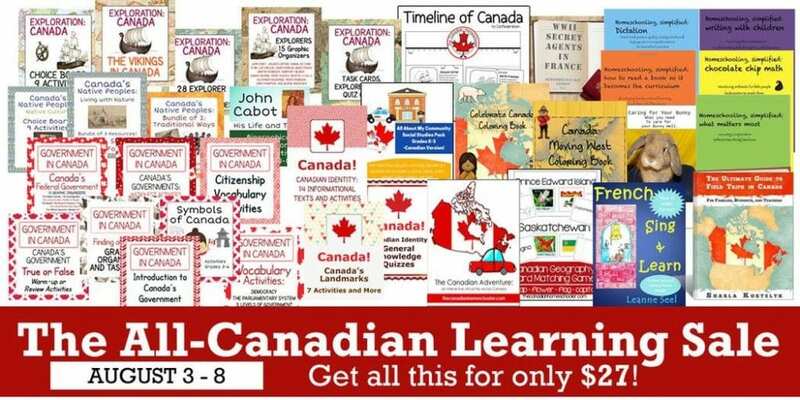 One of the biggest questions I get asked about homeschooling is, “Where can I get Canadian homeschool curriculum?” Well, here is a whole bunch in one convenient bundle! Canadian resources for geography, history, French, and more! Yay! 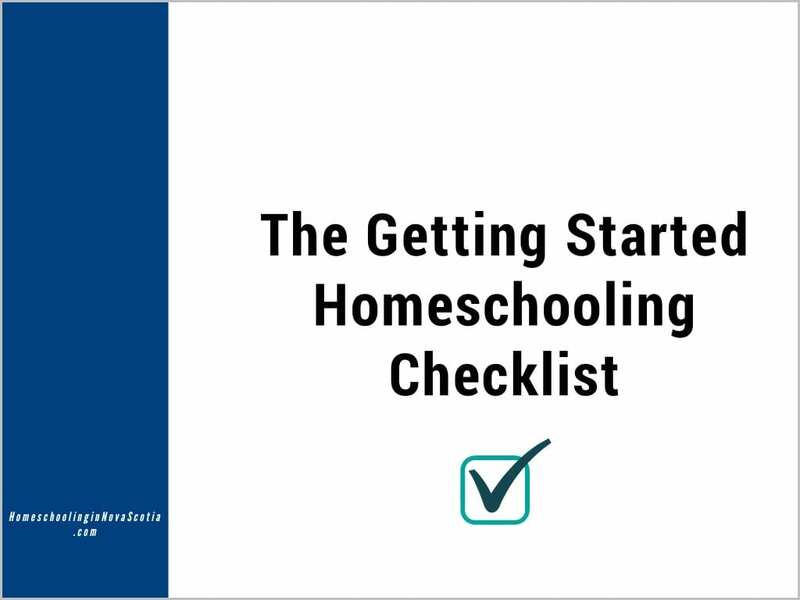 You’ll find curriculum from providers such as The Canadian Homeschooler, Donna Ward, and Hip Homeschooling. $167 in resources for only $27 CDN, but only until August 8th! You don’t have to figure out any US exchange rate, and no shipping charges because it’s all digital! 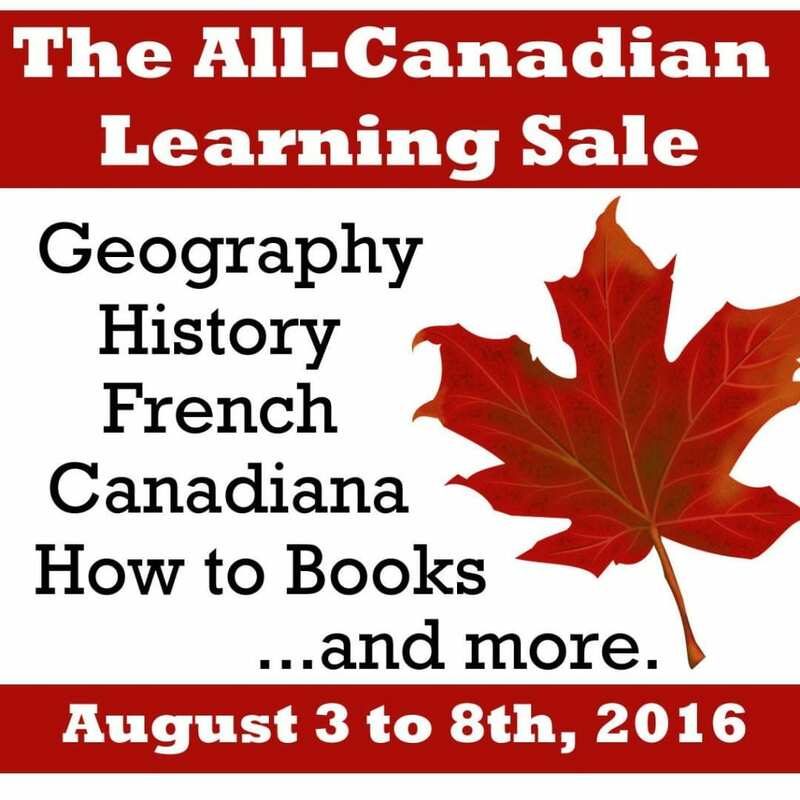 Tap here to learn more about The All-Canadian Learning Sale! Previous Post Back to Homeschool Giveaway and Sale! Next Post Are You a WAHM or Blogger? Bundle Sale for Entrepreneurs!